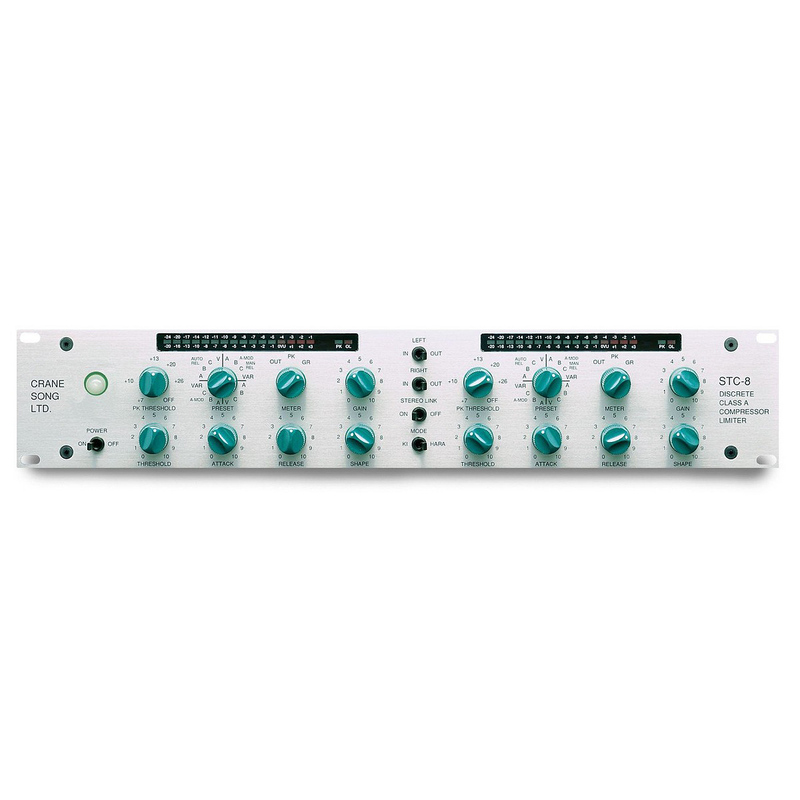 2-Channel Discrete Class-A Compressor / Peak Limiter with Detented Gain Controls, Shape Control & Attack Modulation, and Transformerless, Balanced I/O. Same as the STC-8 but with detented gain controls as well as detented center on all pots, and optimized for mastering applications. 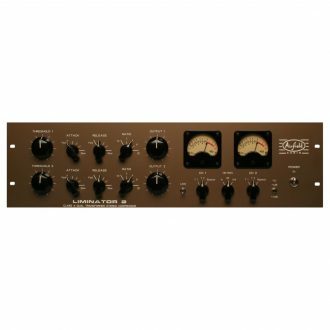 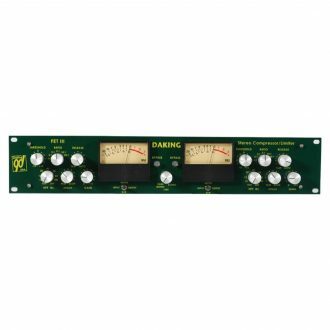 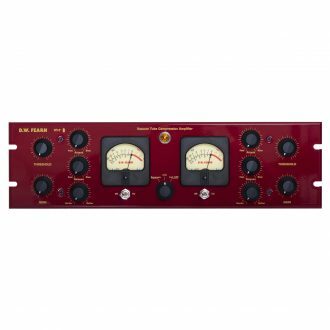 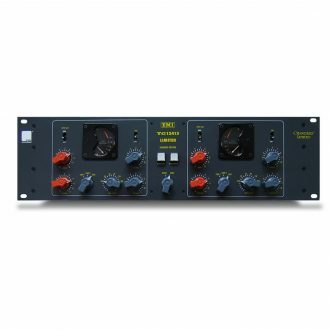 The Crane Song STC-8/M Compressor/Limiter is versatile enough for just about any kind of mastering, tracking and mixing – simply one of the best stereo compressors of all time. 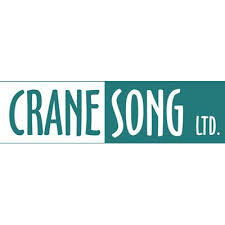 The Crane Song STC-8/Ms sophisticated side-chain allows both compression and peak limiting to take place simultaneously, using the same proprietary gain control circuit. 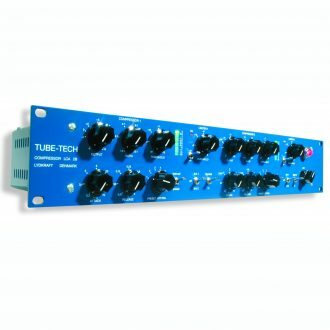 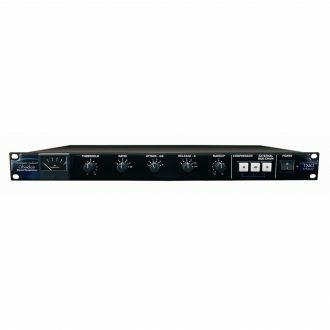 High signal quality is maintained by utilizing the discrete class A audio path and by eliminating any VCA or optical gain control elements.